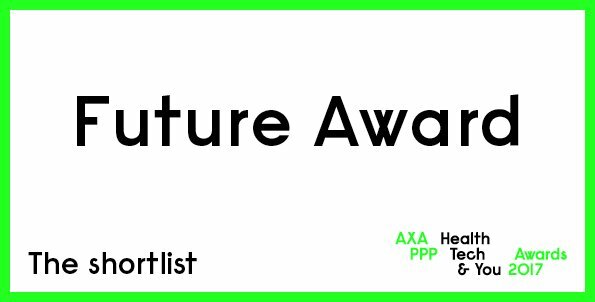 The AXA PPP Health Tech & You programme discovers, promotes and supports health tech inventors and innovations from across the world. Founded by three leaders in their fields, AXA PPP healthcare, Design Museum and 2020health, the exhibition and awards showcase design in the emerging field of digital healthcare and seek to understand how technology can give you more control of your health and wellbeing. Sensewear has been shortlisted for The Future Award and will be feature in the exhibition at the Design Museum in London.